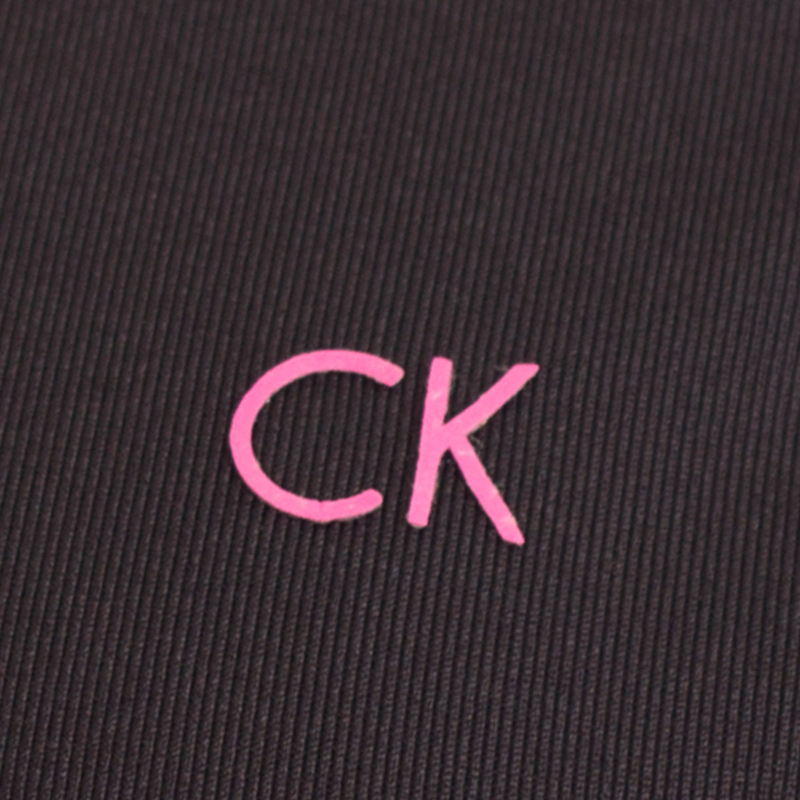 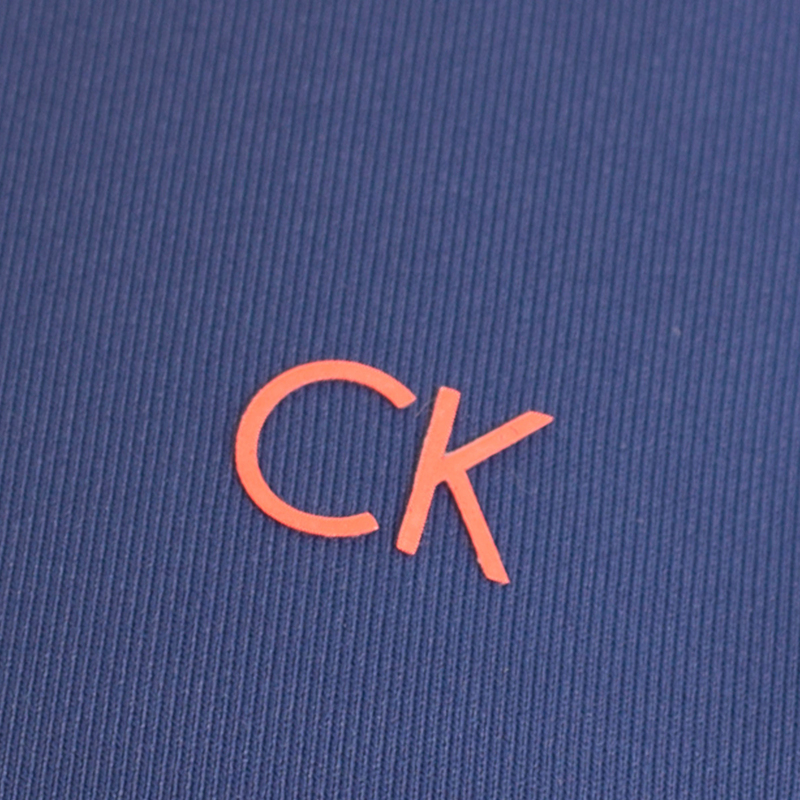 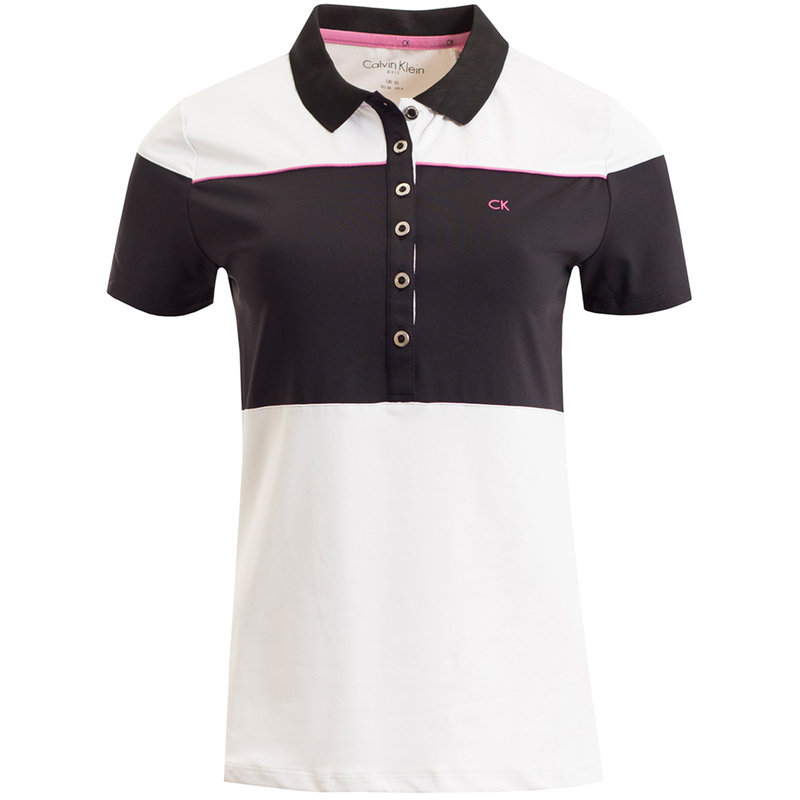 This beautifully designed playing top provides comfort and performance when you need it the most during your golf game. 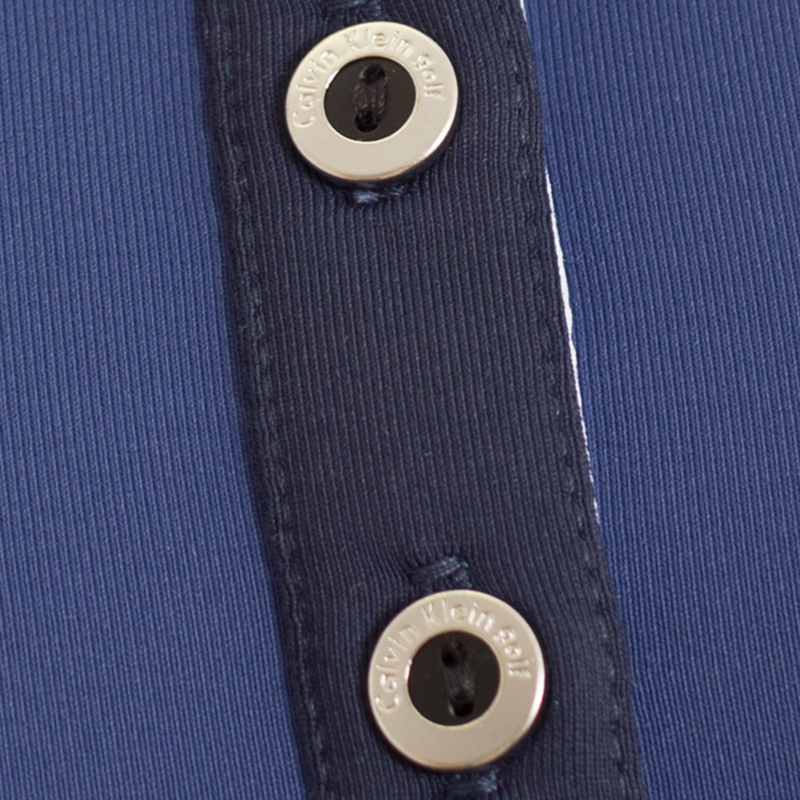 The garment has been enhanced with stretch to give that extra feeling of mobility to help you perform to the best of your ability. 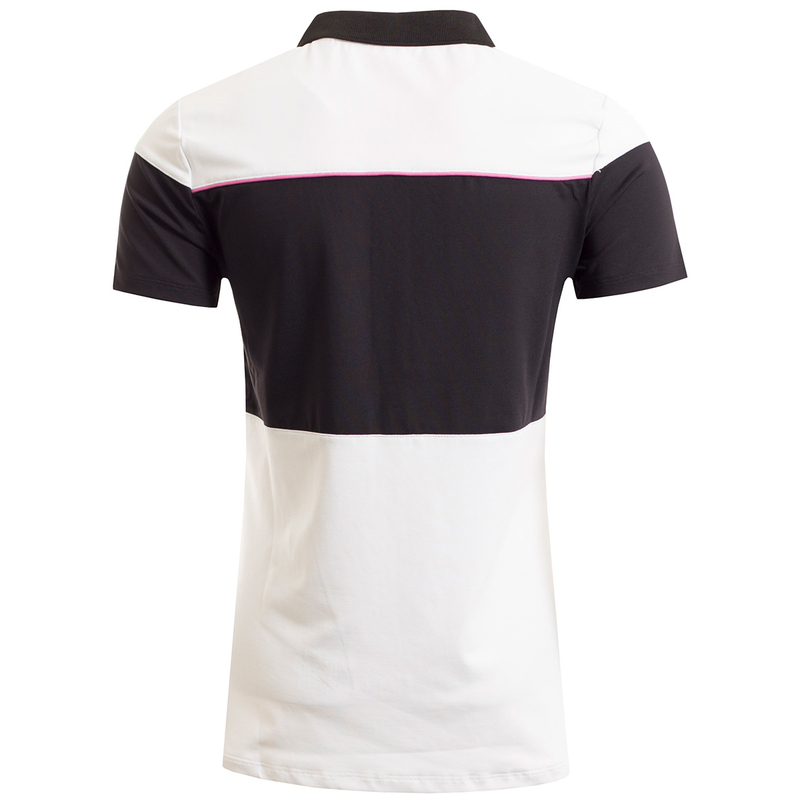 The shirt has moisture wicking properties, is breathable and is fast drying to offer less distraction during your round. 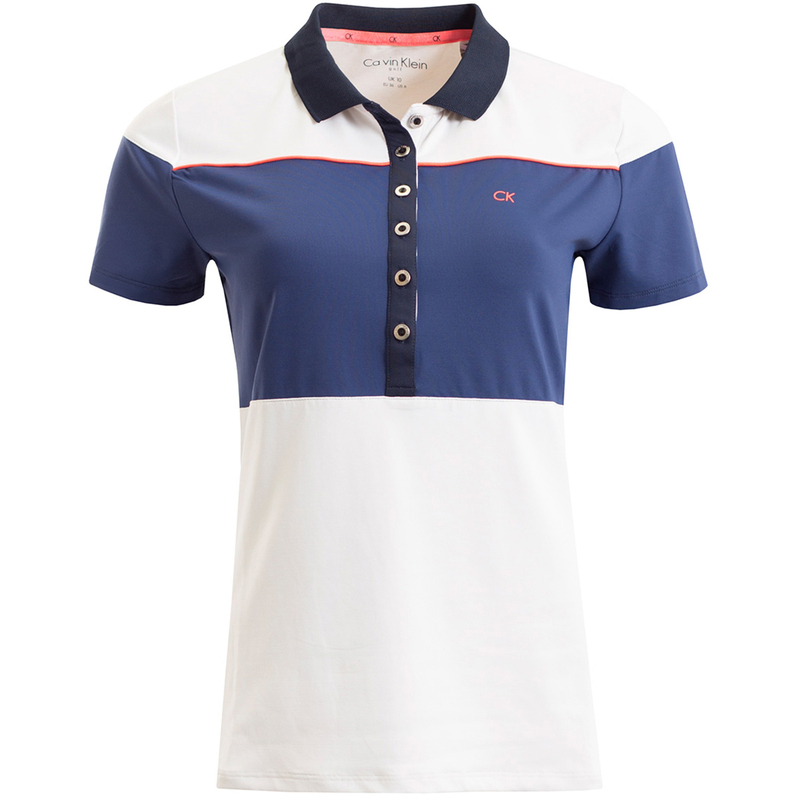 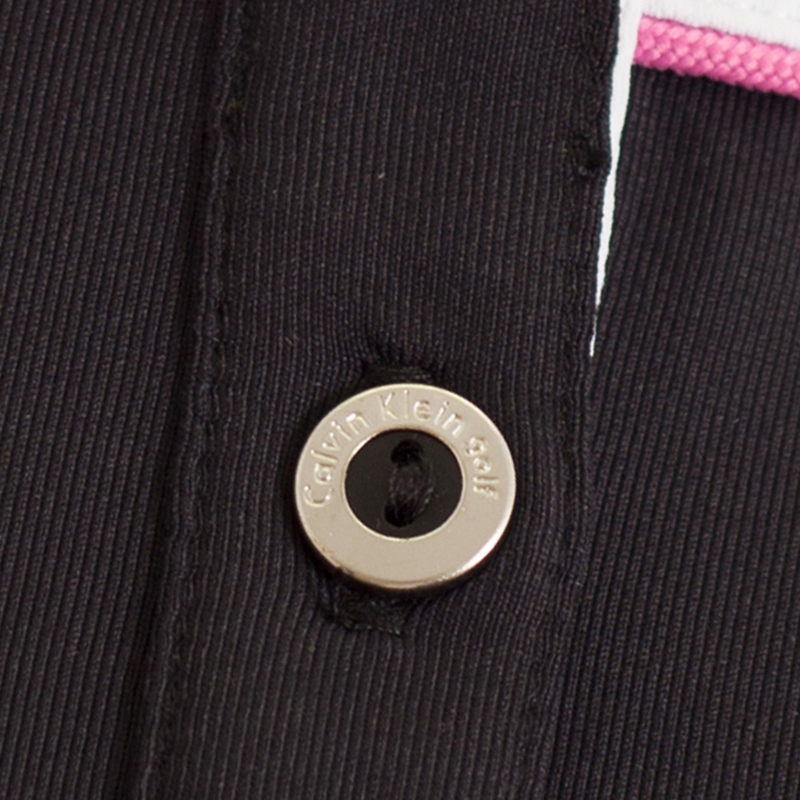 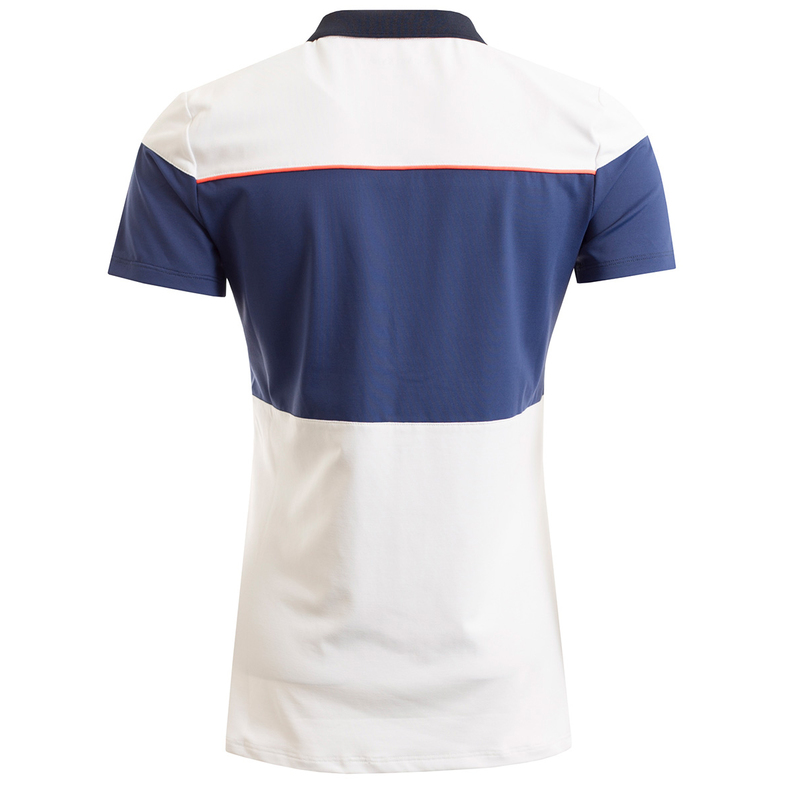 The design offers high detailing with a modern colour block design, with placket and collar which is perfect for playing golf.